Whitney has a clear focus on client needs and understands the importance of effective communication and building long term relationships with her clients. She is confident, has a ‘can do’ attitude and is highly skilled and knowledgeable when it comes to managing her clients investments. With a high level of customer service, Whitney works efficiently and effectively to achieve the best outcomes for her landlords and tenants. 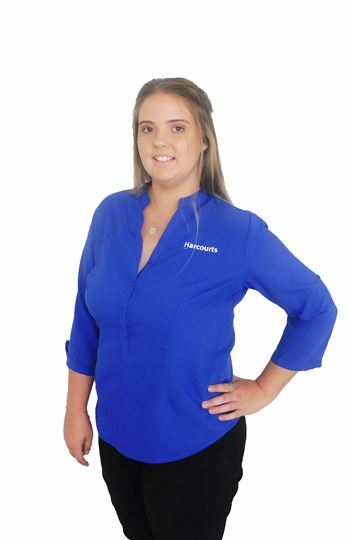 Whitney continues to pride herself on always providing you with her greatest possible service.